The majority of families that reach out to me for help are struggling to increase variety in their child’s diet. But it can be a stressful experience when parents spend time, effort and money preparing healthy and nutritious meals, only to have their little one turn their nose up! Fussy eating, which can often surface between the ages of two and six, is thankfully a phase most children will grow out of. However, the strategies we implement to deal with food refusal, along with the food choices offered to them during this stage, can have a huge impact on how willing they are to try new foods and how their eating habits are ultimately shaped. A small percentage of children will require intervention as a result of physiological or psychological reasons for their ongoing food refusal. These children are classified as ‘problem feeders’ whose difficulties with food can be due to a myriad of reasons: oral motor delays, sensory issues, gastrointestinal disturbances, anxiety food-related disorders and having low muscle tone. In these instances, it’s recommended to seek expert support from dieticians, nutritionists, speech therapists, occupational therapists and/or pediatricians. In my clinic and fussy eating workshops, I’m always keen to manage expectations around what ‘success’ should look like. Each family’s situation is unique and success with mealtimes needs to be measured accordingly. For one child, moving from one vegetable to two vegetables daily is a huge success. For another child, eating a meatball in tomato sauce is a big win! Ideally, we want to move away from a typical fussy eaters ‘white’ diet, filled with refined carbohydrates such as white rice, pasta, cheese and processed snacks, and work to include nutritious foods such as vegetables, slow-release carbohydrates, iron-rich protein and healthy fats. Change does not happen overnight and we need to recognize that it’s a slow process, especially where fussy eating is concerned. Praising small changes along the way is of utmost importance. Encouraging children to touch, smell and engage with their food helps to desenzitise them towards foods they are uncertain about and reluctant to eat. Getting them to put items in the shopping trolley, helping prepare food at mealtimes and carrying dishes to the table are good places to start. Positivity and patience are important – don’t feel disheartened if the response isn’t immediate. Simply, persist, freeze what isn’t eaten and offer it up again. Make new foods familiar by repeatedly offering them in a calm environment. Repeated offerings of unfamiliar food aids in helping children become comfortable with new flavors and textures. Try offering these same foods in different ways – cut into fun shapes, assembled in color patterns or even try different ways of cooking (eg. roasted carrots instead of raw). Messy play is a therapeutic technique for babies and children who have underlying sensory issues. Encouraging them to touch and explore their food or attempt to feed themselves with their fingers or a spoon is a very powerful way to desenzitise them to new foods. Messy play can take place away from mealtimes, ensuring there is no pressure to eat the food which is being explored. Oat dough or cooked spaghetti are ideal foods for messy play activities. Try to eat together as often as possible so you’re able to model healthy and genuine appreciation of nutritious food. Ensure family meals are carried out in a fun, warm and relaxing manner to ease any anxiety being experienced by the fussiest member of the family. 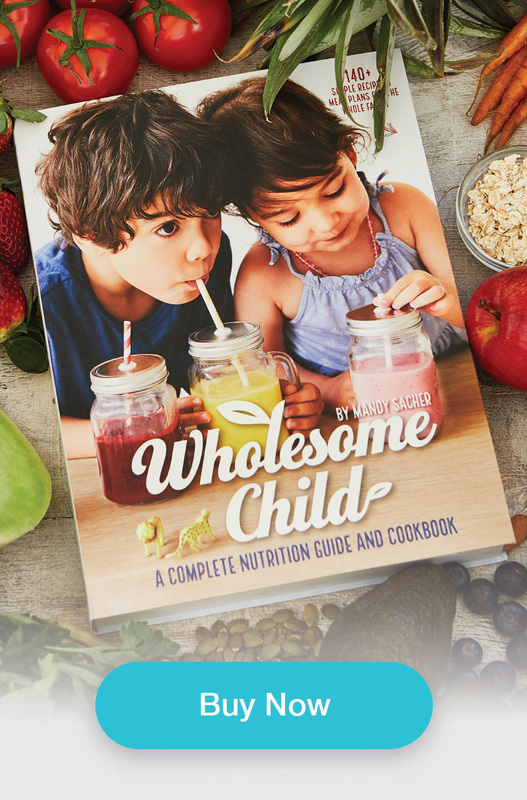 Helping kids make the connection that what we eat helps us to feel strong and healthy (or will make us run faster or jump higher) is a great way to educate in a fun way. Reading books about the benefits of health and various vitamins is a creative way to encourage acceptance of healthy and nutritious foods. 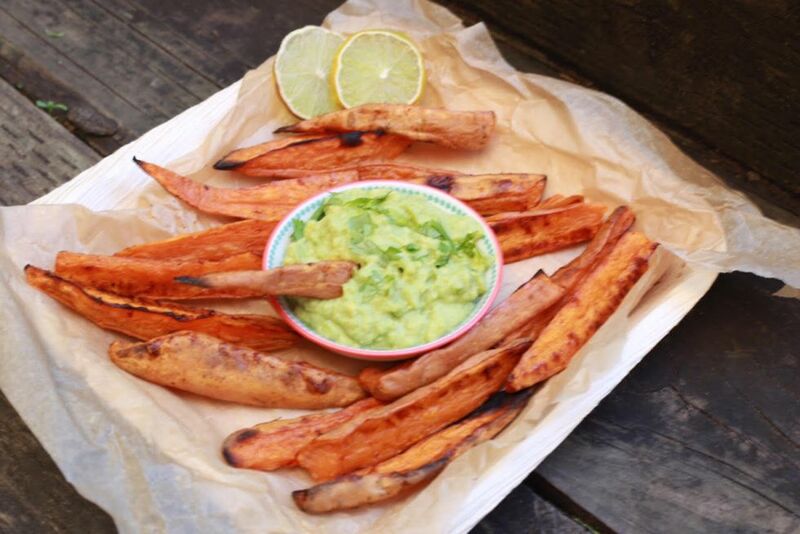 For instance, if you really want your child to eat homemade potato chips or sweet potato chips and you know they love crunchy food, it’s best not to make huge, fat wedge-shaped chips. Rather, using a peeler, grate the potatoes really finely and bake them for 25–30 minutes (avoid burning them!). They will come out crispy and delicious, just how your child likes them! Once your child is happy to eat these, you can offer them in a different form – maybe as a larger chip or even as mashed potato. You can even vary the choices as the seasons change, for example: “So now we are heading into winter, would you like soup or stew?”. Give toddlers a choice of where they want to sit and ask them which plate they’d like. 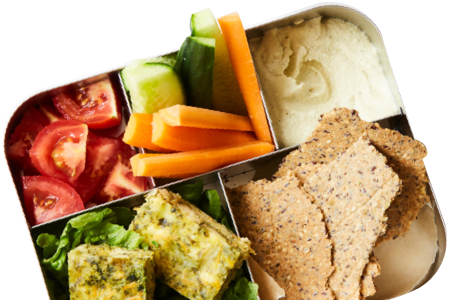 Give younger children a choice between two foods that you have already prepared. 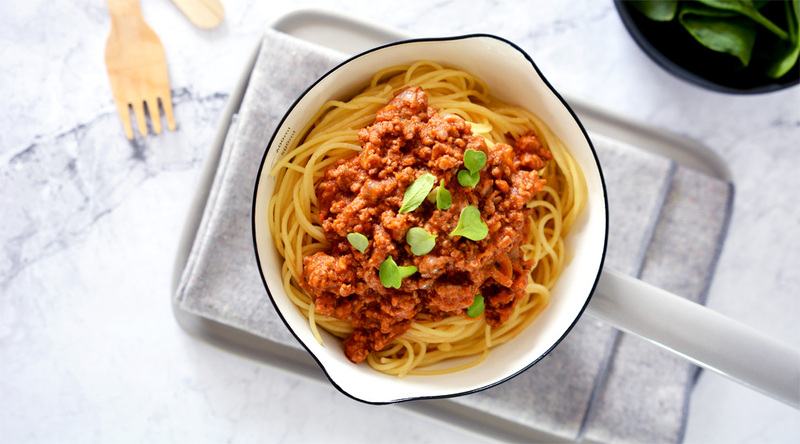 Take older children along to purchase beef mince and ask if they would prefer meatballs or bolognaise. Offering small portions of unfamiliar foods on large plates is a visual technique to help prevent children from feeling overwhelmed by the quantity of food on offer. As hard as this one may be for frustrated families, it’s important to try and make mealtimes as enjoyable as possible. Make pictures out of vegetable sticks and dips, singing songs together, tell jokes and share stories to lighten the mood. Invest in a floor mat or protective cover and work out how you can make clean up as easy as possible to make sure you’re relaxed too! Children love praise, and positivity breeds positivity. You could use reward charts and outings to celebrate certain ‘milestones’ to remind your child how well they are doing and how far they’ve come. Don’t forget to reward yourselves too! Remember to celebrate your family’s achievements and to be gentle with yourselves along the way. Instilling healthy and nutritious food associations in our children is an ongoing process, and is definitely more of a marathon than a sprint!